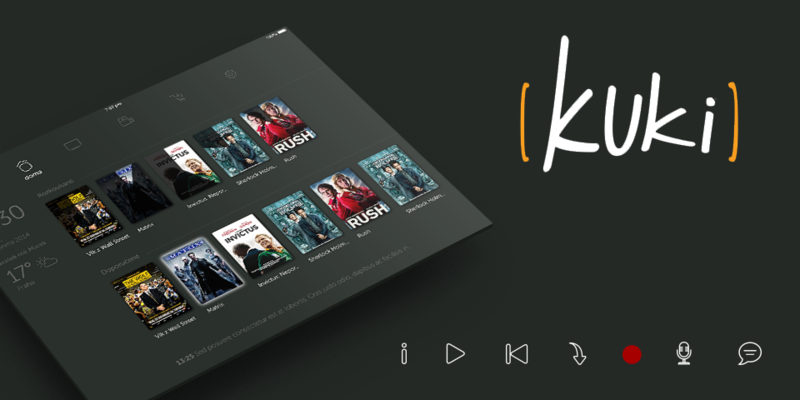 Kuki is a smart TV in your pocket that can catch TV channels, record programs, travel through time and serve up the biggest blockbusters. 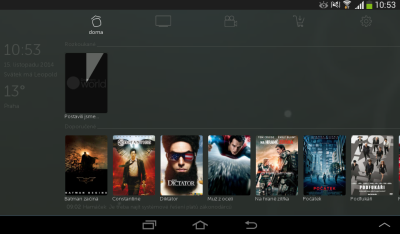 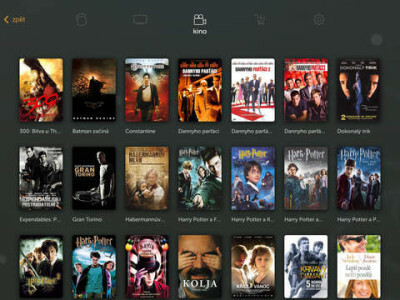 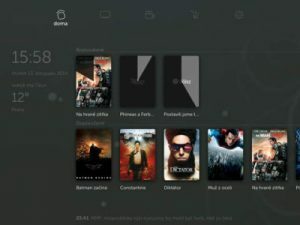 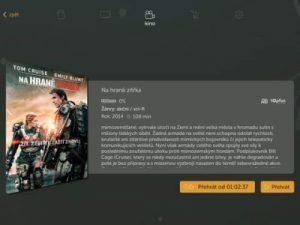 We developed the mobile TV streaming app Kuki for Planet A, a.s.. Customers can use the application with prepaid TV services from the networks NETBOX, AIM and other contractual partners. The service is available for paying customers on the television and four mobile devices. 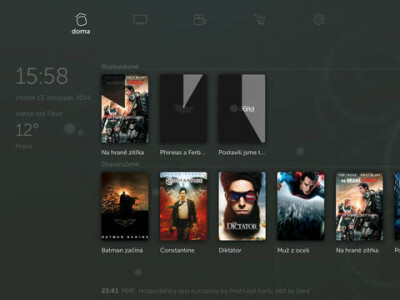 Shows can be watched only in the Czech Republic with respect to license conditions.